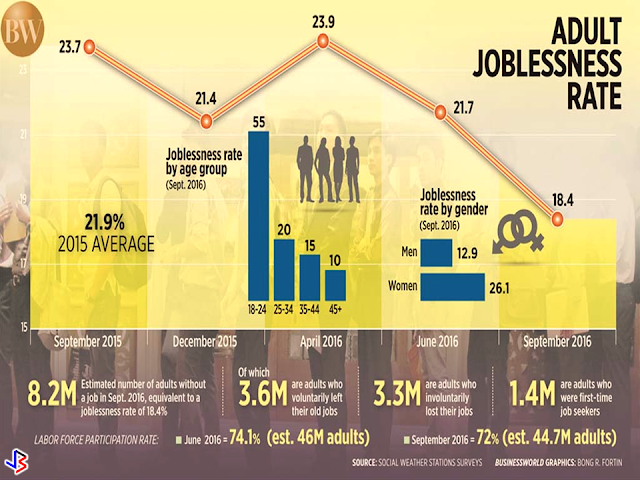 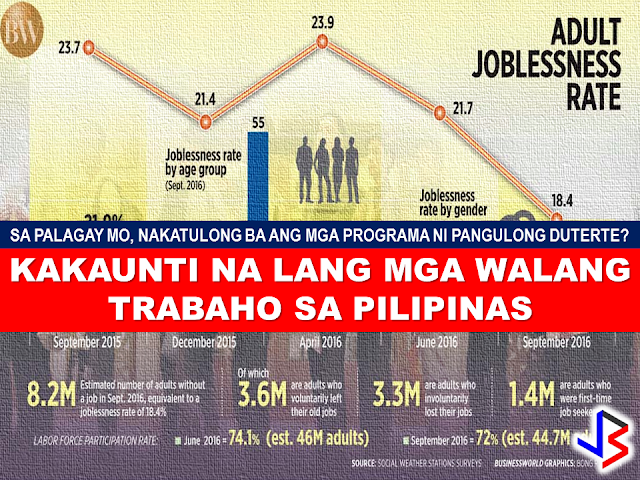 Jobless Filipinos has reached the all time low for nearly nine years in a survey conducted by Social Weather Stations (SWS) which boosted optimism on job availability among the Filipinos for the next 12 months. 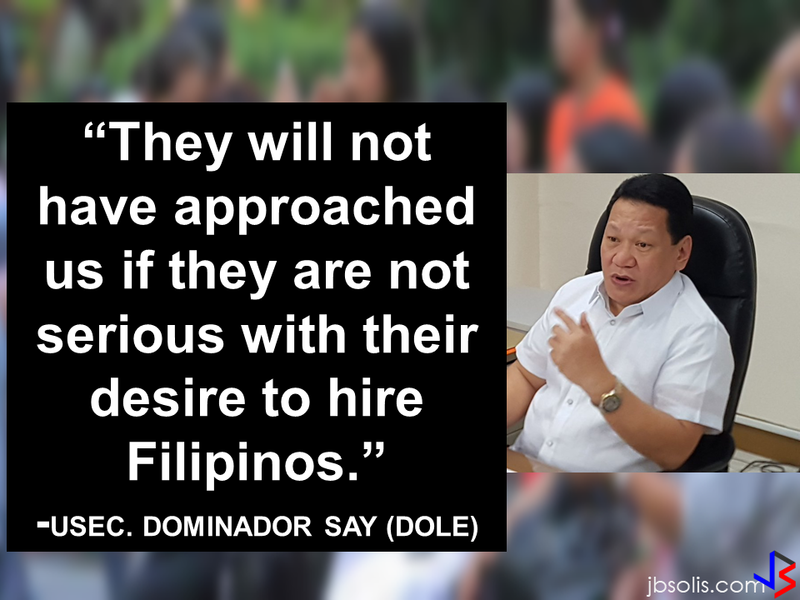 Rene E. Ofreneo, professor at the University of the Philippines School of Labor and Industrial Relations, “continuing growth of the economy” attributed to the decline in joblessness in the third quarter. 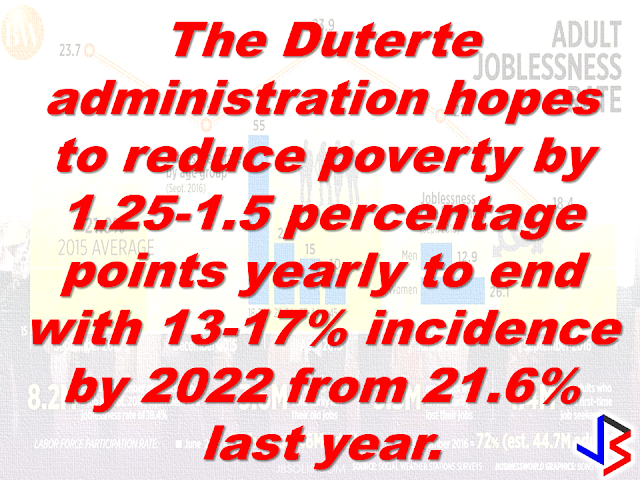 The growth of the country's gross Domestic Product (GDP) has reached 7.1% average at the last quarter is already hitting the top end of their target which is 6-7 % target range for the entire 2016. 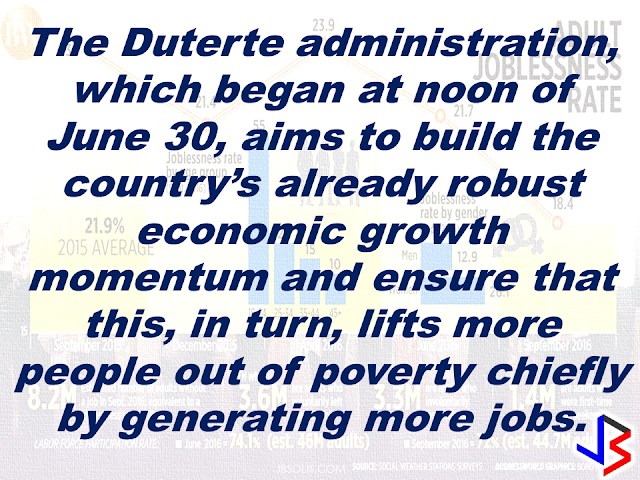 “I have the impression that the country is growing despite the politicians mainly because, as a nation, we are remittance driven and we are a consumer-based economy,” Mr. Ofreneo added.